Psychedelic electronic music pioneers Silver Apples (aka Simeon, who has performed under the name solo since the death of bandmate Danny Taylor) has a number of European dates coming up and after that he’ll head over to the US where he’ll play a NYC show on October 4 at Public Assembly with a pretty solid lineup of local (and much younger) openers, Xeno & Oaklander, Man Forever, and La Big Vic. Tickets for that show go on sale Friday (8/17) at noon. It’s his only announced US show at the moment. 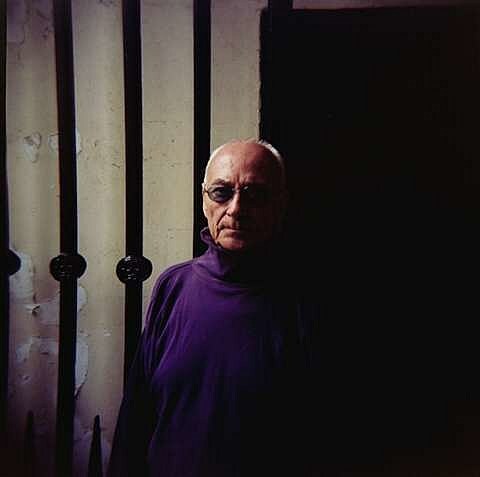 UPDATE: Silver Apples also play 92YTribeca on October 5 with CFCF and Win Win. 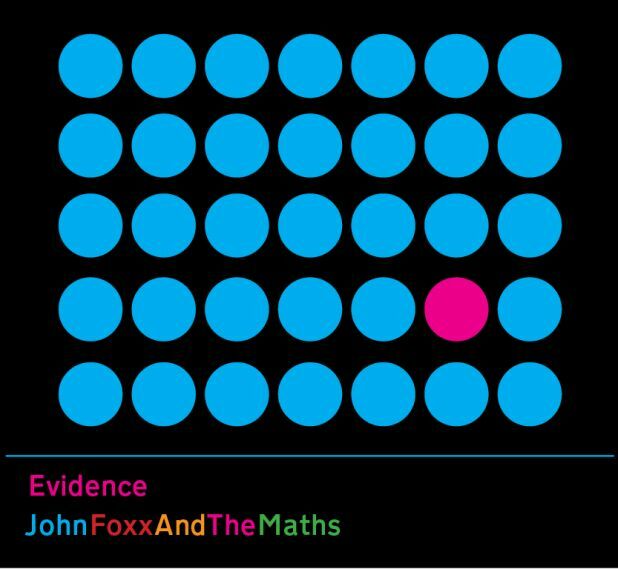 Speaking of Xeno and Oaklander, they’ve been revealed as one of the artists to be featured on the new John Foxx & The Maths album, Evidence, which is due out on September 10 via his own Metamatic Records. John sang on the first three Ultravox albums, after which he had a lengthy solo career, including early minimal synth classic “Underpass.” Evidence will be his third album with The Maths, a project he started in 2009. [Seek out 2011’s ‘Interplay,’ it’s great. – Bill] The other artists appearing on the new album, like Xeno & Oaklander, are indebted to John Foxx’s music in one way or another. Those artists include The Soft Moon, whose contribution you can listen to HERE, Matthew Dear, and Gazelle Twin. The album also features a cover of Pink Floyd’s “Have A Cigar” and a remix of the track with Matthew Dear by Tara Busch. The cover art and tracklist is below. The Soft Moon will also be touring soon and hitting NYC on September 20 at Glasslands (tickets) and October 30 at Bowery Ballroom (tickets on sale 8/17 at noon). Matthew Dear will be touring soon too. That tour includes the previously discussed Webster Hall show (11/17) (tickets), and since we last spoke more dates have been announced, most of which (including Webster Hall) will be opened by Light Asylum. The updated list of dates is below. All lists of dates and the John Foxx album info are below.